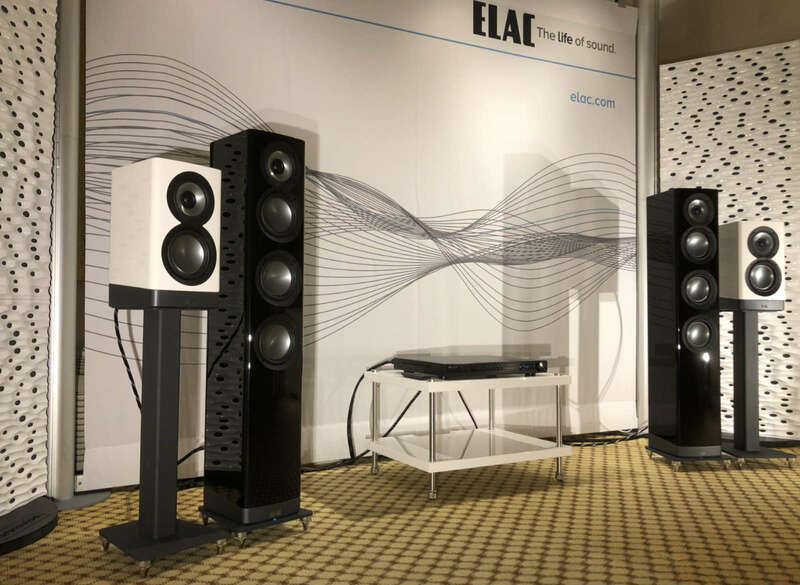 ELAC launches their new Navis Series, answering every minimalist audiophile’s dream of a no-compromise powered floorstanding and standmount loudspeakers. 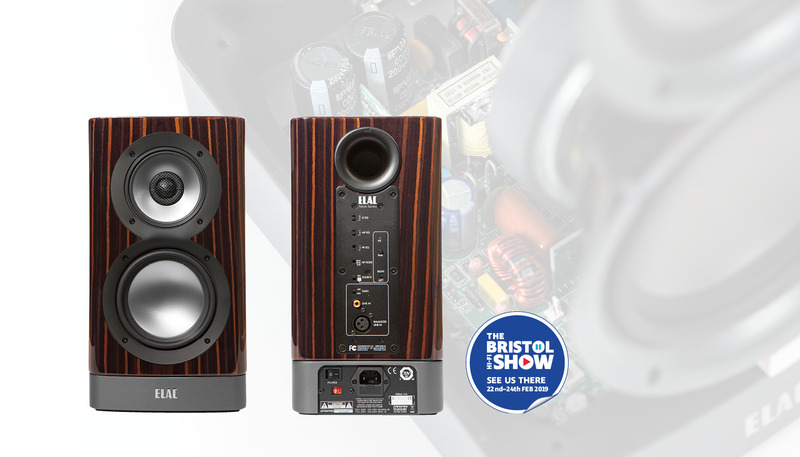 Navis is driven by best-in-class amplifiers which are truly deserving of the name “high end.” Whist most powered speakers rely on Class D digital designs, ELAC built in 300 watts of pure analogue amplification for incredible power and exceptional sound. Add a Discovery Connect and Navis becomes a truly wireless streaming system, with Bluetooth, Airplay, Spotify Connect, Roon and DLNA capability. The speakers will be run with the new Alchemy DDP-2 pre-amplifier which features full DAC and streaming capabilities.